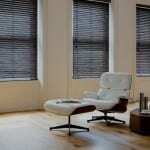 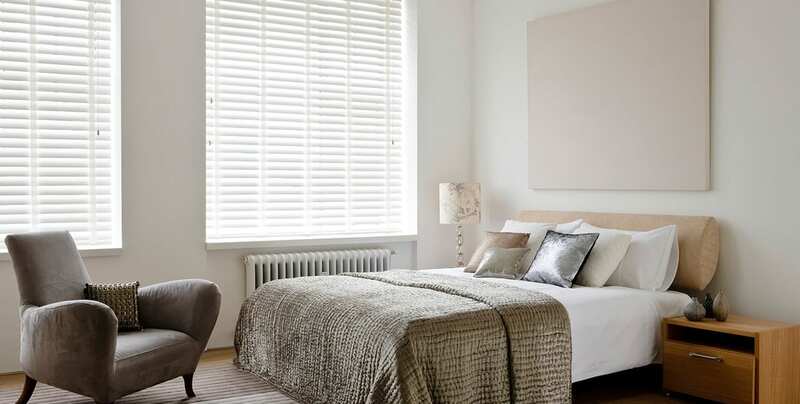 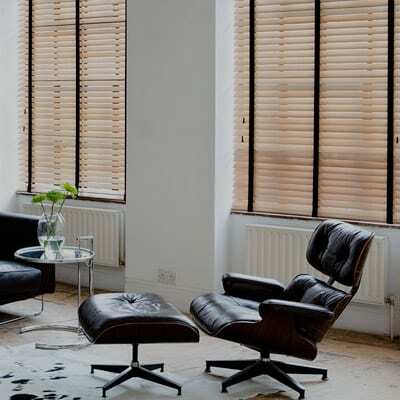 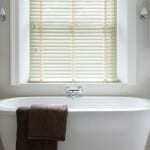 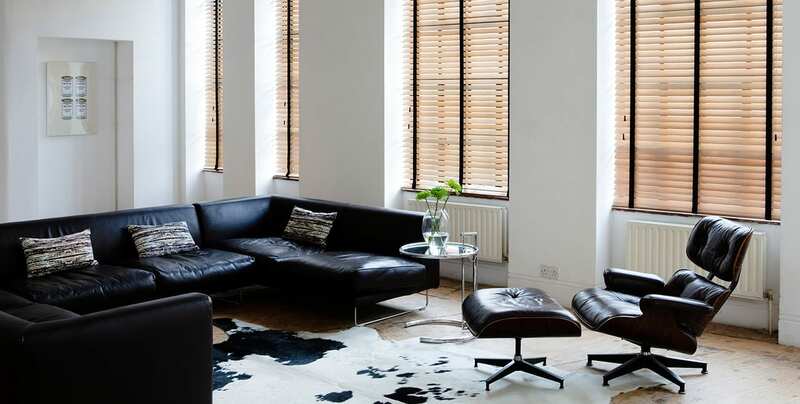 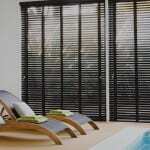 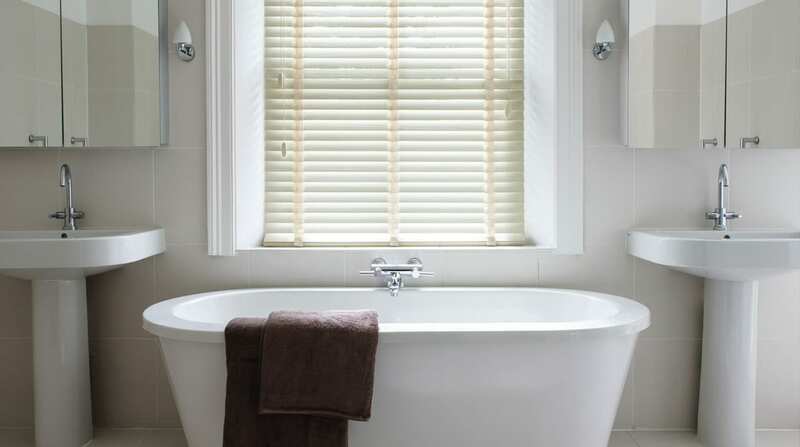 The wooden Venetian blind is one of the fastest growing products in the UK. 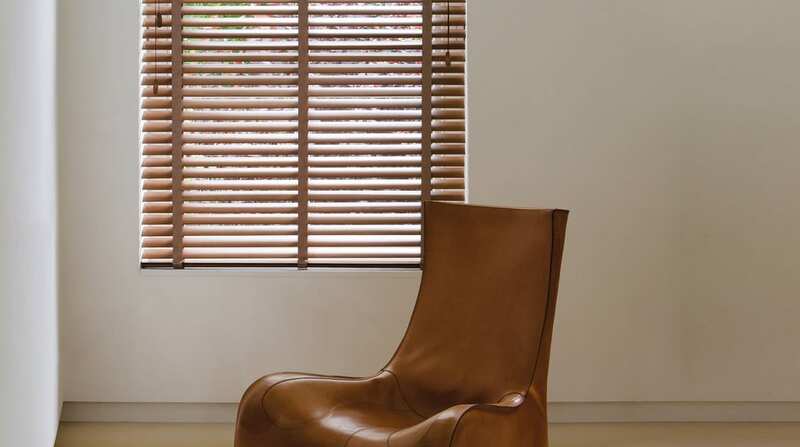 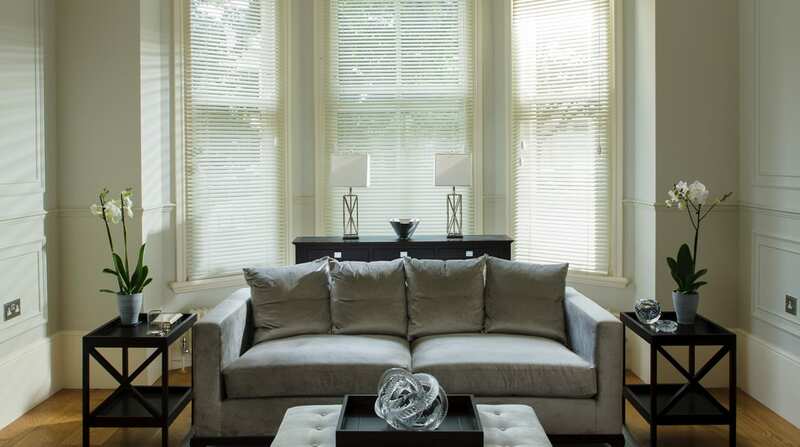 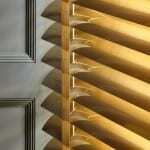 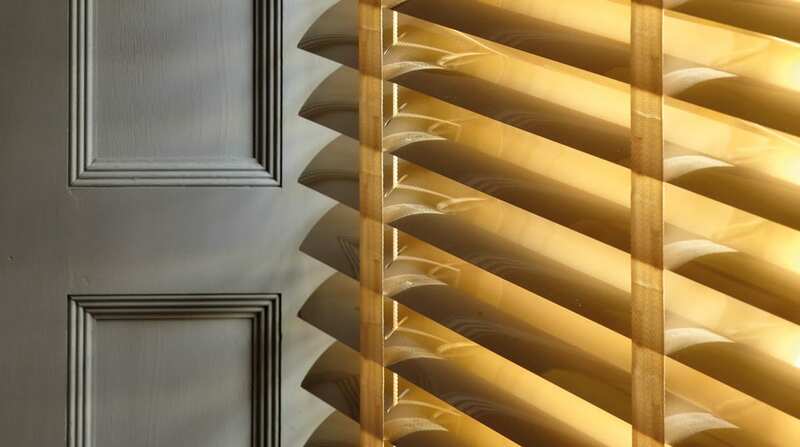 The Blinds and Shutter Company specializes in Basswood blinds with a huge range from functional to fabulous. 50mm wide slat is the most popular size, and the range of finishes on offer is everything from Brilliant White through High Gloss Black taking in a range of wooden styles that have to be seen to be appreciated. 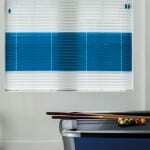 Customize your blind to suit you with your own choice of tapes that coordinate with the wood finish and choose your own valance at the head of the blind. 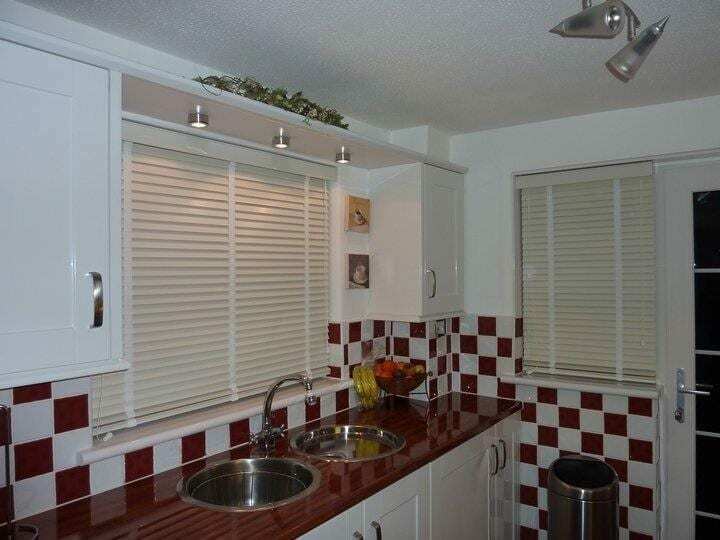 Finish it off with your own choice of tassels. 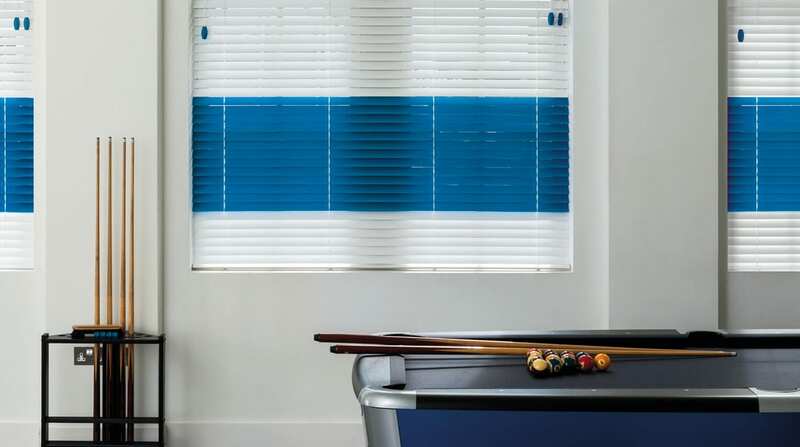 To comply with UK legislation to make blinds safer around children, all blind cords are now supplied with a minimal length and built in easy break points. 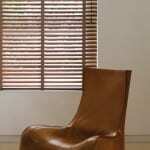 Cleats will be attached to the wall or window frame to stow the cord and prevent it from hanging loose. 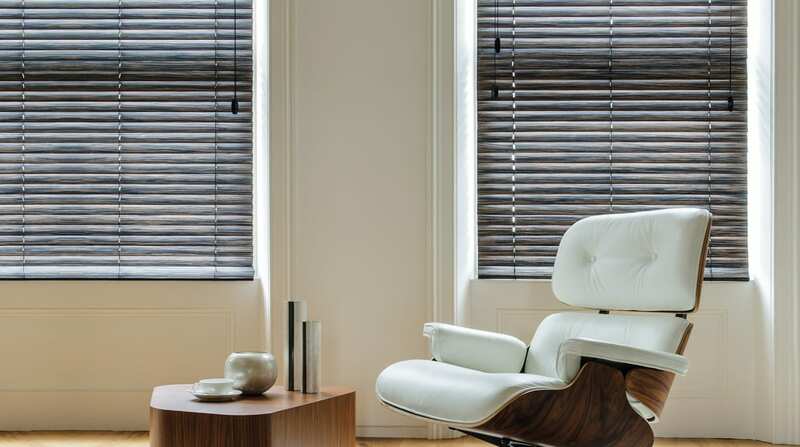 We will advise on alternative options such as motorized versions operated from a remote control. 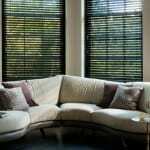 "From the first call to the final fitting it was a professional service throughout. 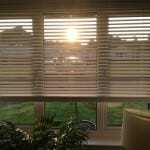 Gary's recommendations, re the white wooden venetian blinds, were spot on as they're a great addition to my house and look fantastic. 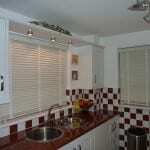 Credit also to Zac who fitted the blinds perfectly and gave me some good advice on looking after them. 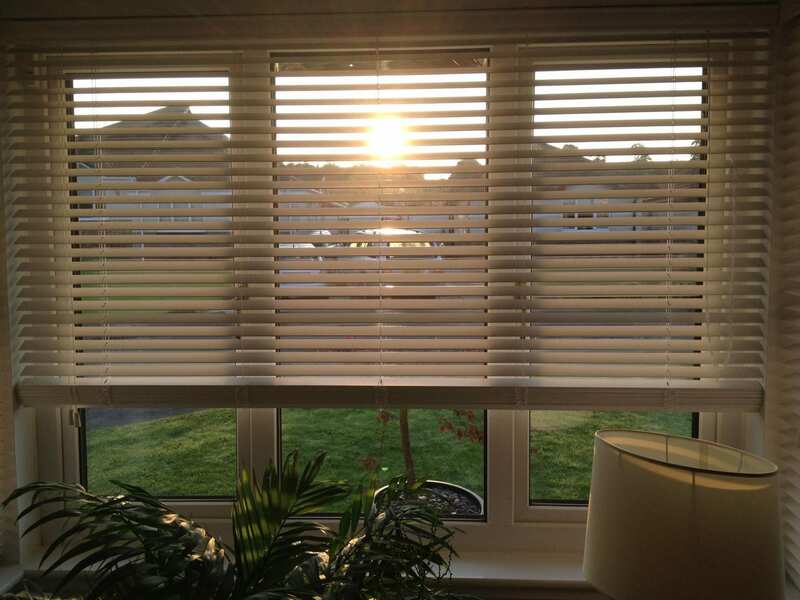 Overall I couldn't fault any part of this company's service and i would thoroughly recommend them to friends and family."